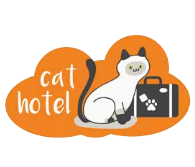 We believe that pets are family members and therefore deserve the best care, love, attention and pampering. 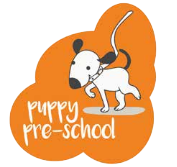 At Pets In The City Grooming we offer a full range of services to “smarten up” and “pamper” your dog from top to toe. 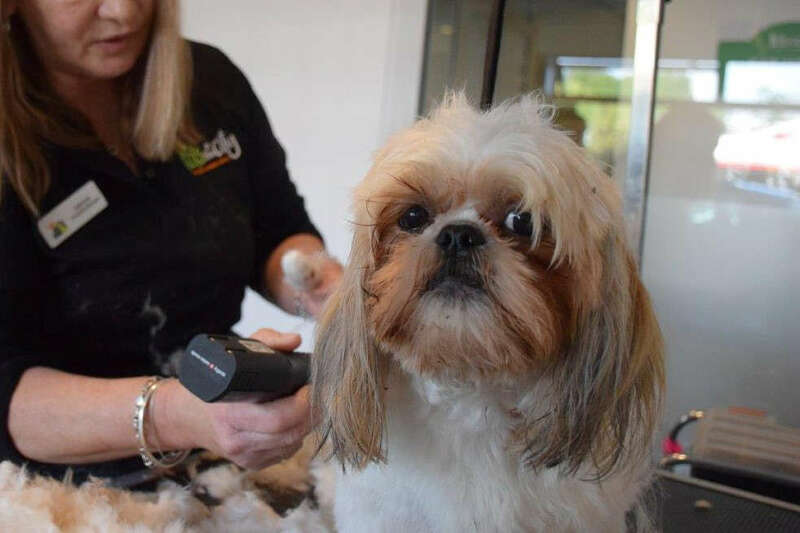 From essential maintenance treatments, to individually styled, breed-specific grooms, our team of trained and experienced groomers will tend to your dogs every need in our modern, hygienic and comfortable grooming suite. 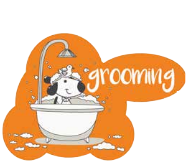 We know that grooming is probably not your dog’s favourite activity (at least not yet!) 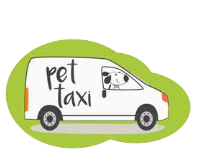 and for that reason, at Pets In The City Grooming, our focus is on creating a relaxed and stress free environment that will help to reduce anxiety and calm your furry friend during their appointment. At Pets In The City it’s all about your dog! 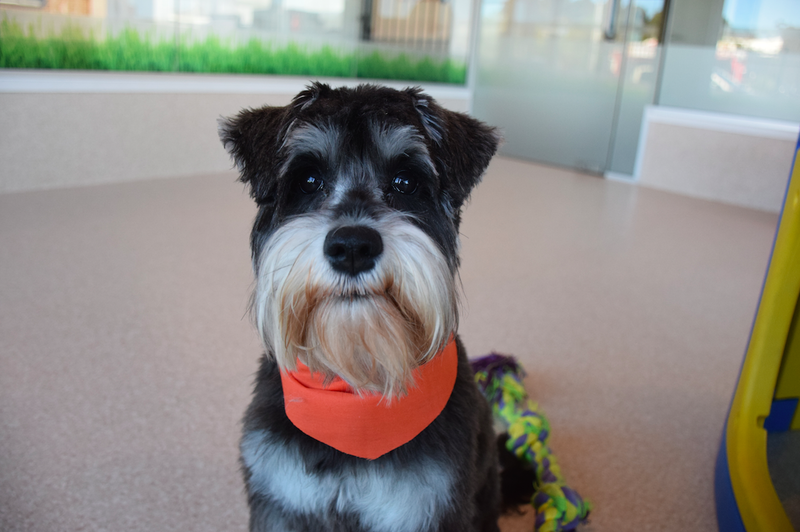 Our experienced, caring groomers take time to ensure your pet’s appointment is both safe and enjoyable while still giving them the very best treatment. Your dog will leave our Grooming Suite not only looking gorgeous, but also feeling revitalized and energized! 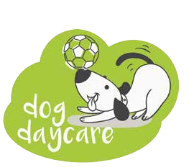 We understand how precious your time is, so with your dog’s Groomer conveniently located in the Pets In The City Pet Hotel and Day care you can schedule your furry friend’s regular groom or pamper bath to coincide with a day of play or a holiday stay –saving you time and worry if you are running late for pick up. love, respect and loads of cuddles and attention! Why get your dog groomed regularly? While you may think of dog grooming as a treat or simply an easy way to get your furry friend looking and smelling great, the benefits of having your dog regularly professionally groomed go far beyond that. A regular groom will help to remove dead hair, dirt and debris that can harbor all sorts of bacteria and parasites including fleas and ticks. Knots and tangled hair can lead to matting which is terribly uncomfortable for your dog and can cause nasty skin irritations. While clean skin is very important nails should also be regularly trimmed to prevent sore feet and joint problems while also keeping the area free of debris. When a dog feels clean on the outside they also will feel happy on the inside and will naturally be more friendly, calm and energetic. 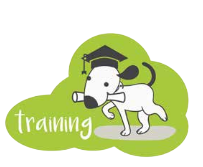 Each dog’s grooming requirements will differ depending on their breed and lifestyle, however we do recommend you introduce your puppy to grooming once they are fully vaccinated and continue giving them the gift of regular grooms at least every 8 to 12 weeks for a healthy happy dog! Have peace of mind that knowing that you are taking care of your dog, both mentally and physically by booking an appointment with our groomers today.